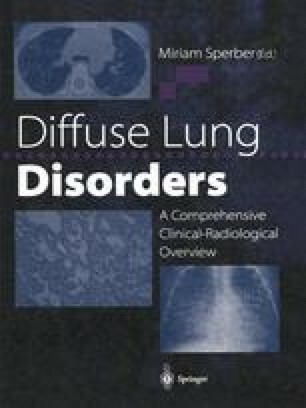 Patients with diffuse lung disease are among the most desperately ill in the Intensive Care Unit (ICU). Clinicians caring for these patients must be adept at evaluating and treating disorders associated with high morbidity and mortality. These disorders may precipitate admission to the ICU or complicate other processes.